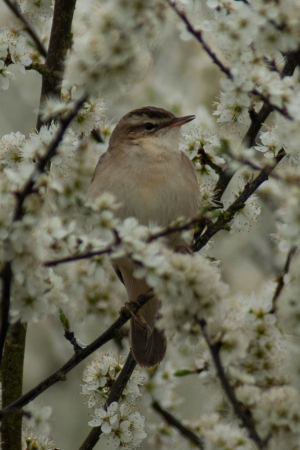 Observation - Sedge Warbler - UK and Ireland. Description: A lot easier to photograph than when in the reedbed! A lot easier to photograph than when in the reedbed!